Clinco collate medical records for solicitors acting in clinical negligence and catastrophic personal injury claims. We undertake all tasks involving records which relate to medical and nursing care, including obstetrics, orthopaedics, A & E, general surgery, neurosurgery, gynaecology, cardiology, ophthalmology, ENT, general and paediatric nursing and dental practice. We work on the primary care records also – general practice, practice and district nursing, out of hours and walk-in centre records – as well as other categories of records often related to a claim; such as education and social services records, occupational health, MoD records, prison records and nursing/residential home records. We turn records around within 14-21 days, but urgent cases will be dealt with more quickly on request. Get in touch if you have any queries or if you have records which need attention – no case is too large, small or onerous and we will be pleased to assist. We provide a free backup service to all our clients, who can call on us anytime if they have mislaid a document or need any sort of administrative assistance in relation to work previously carried out. We undertake all tasks from ordering, paginating and indexing, to preparing a chronology of events relevant to breach and causation. 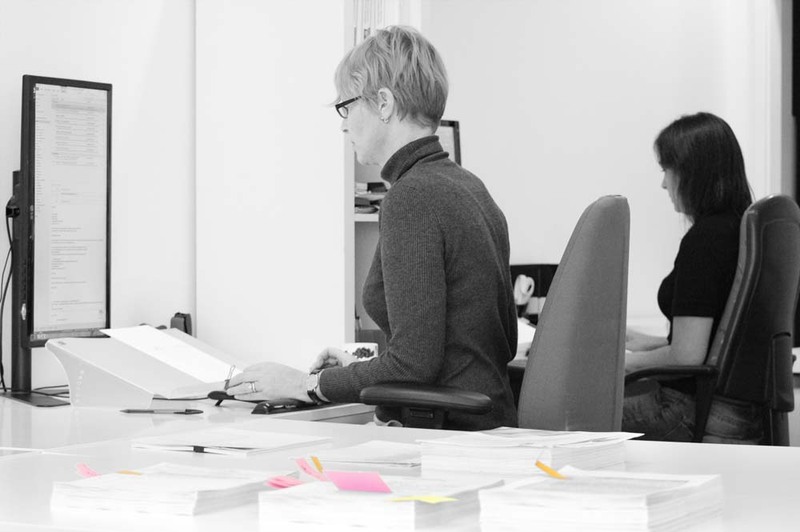 If you would like draft instructions – as a one-off or more regularly – then just ask and one of our lawyers will provide them for you so that you can move the case forward more easily. If you would like to find out more about our SRA accredited training courses please click HERE. "The wonderful service provided is much appreciated." "...proud to be joining an elite group of worldwide businesses."